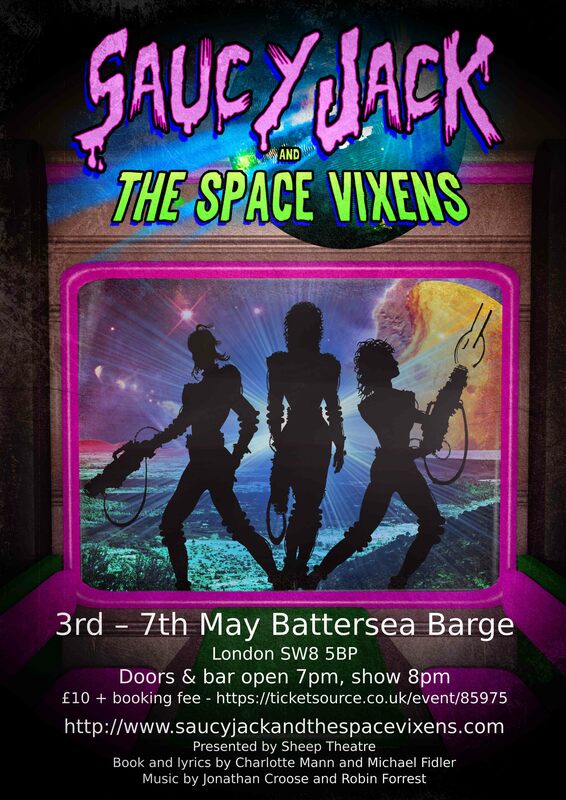 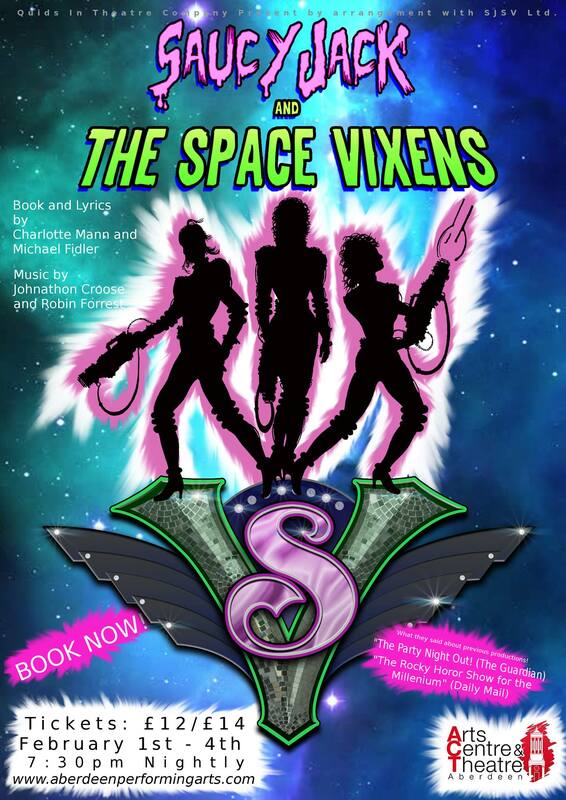 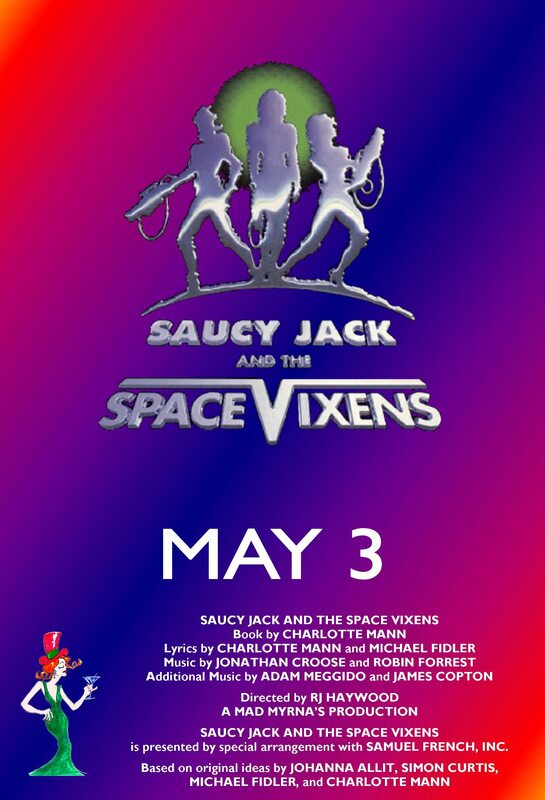 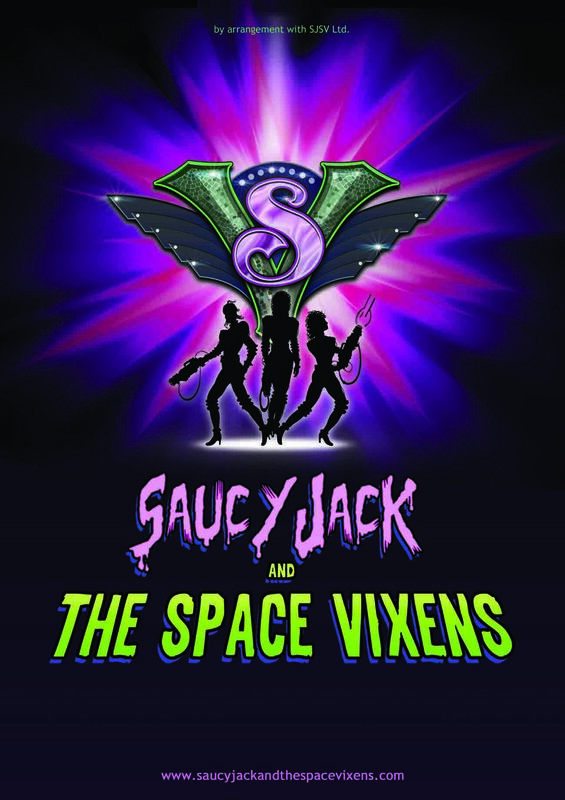 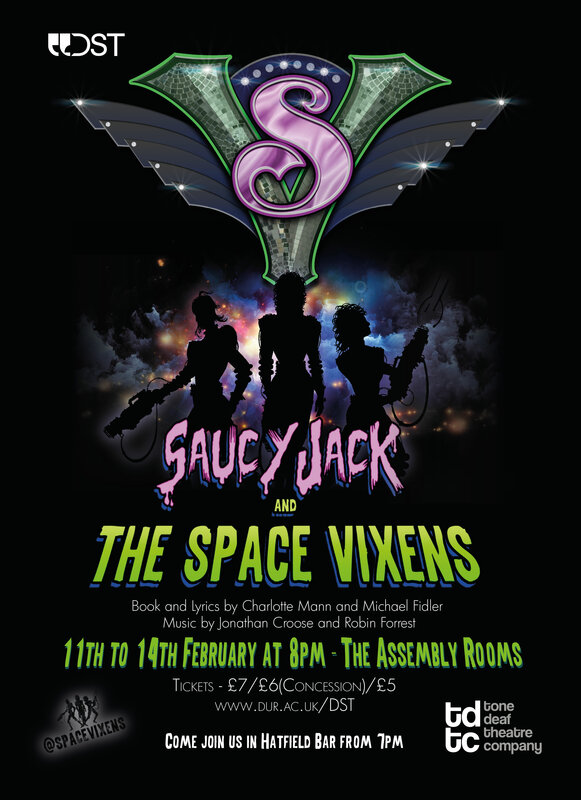 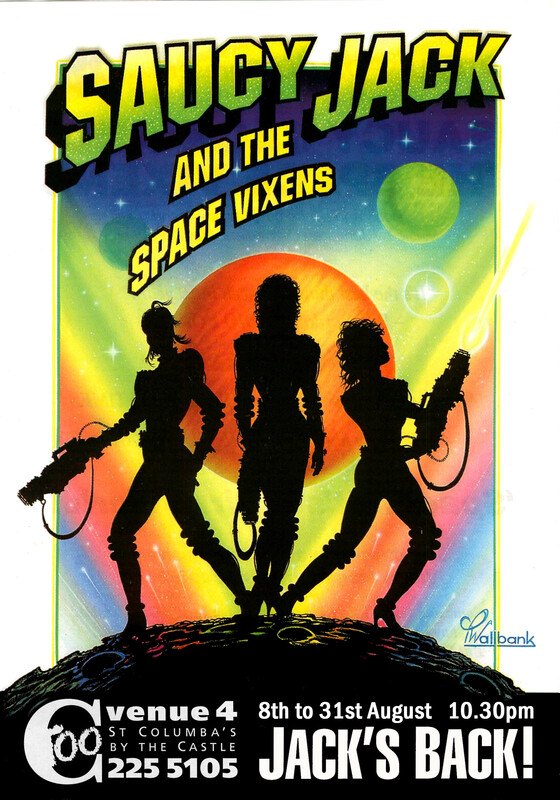 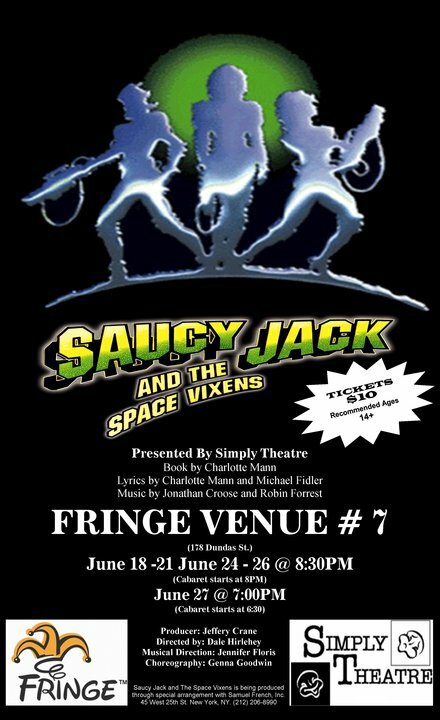 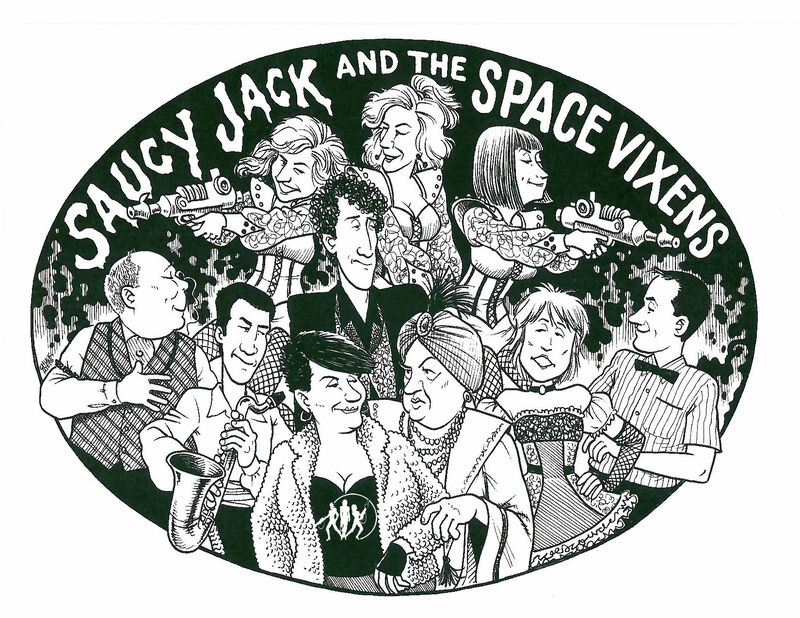 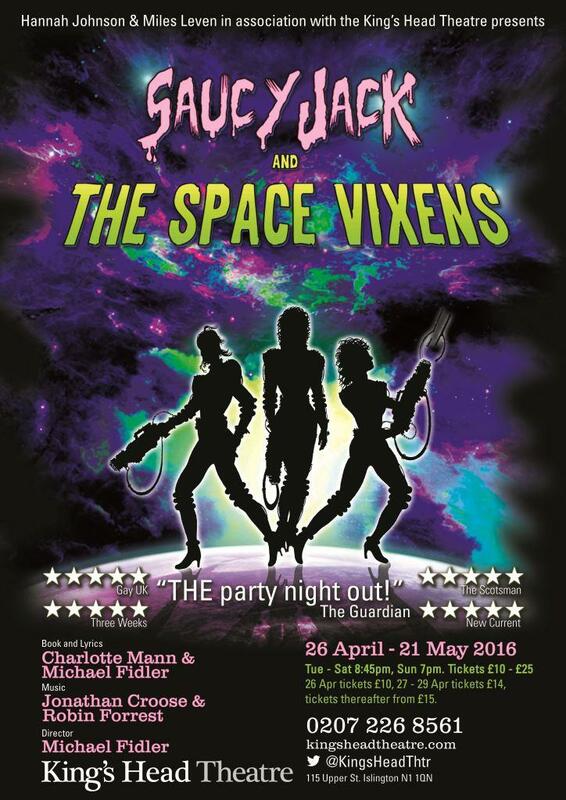 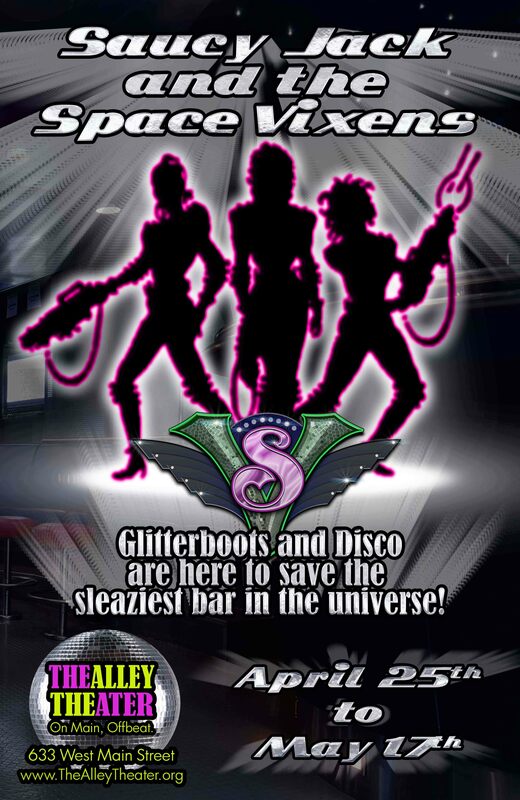 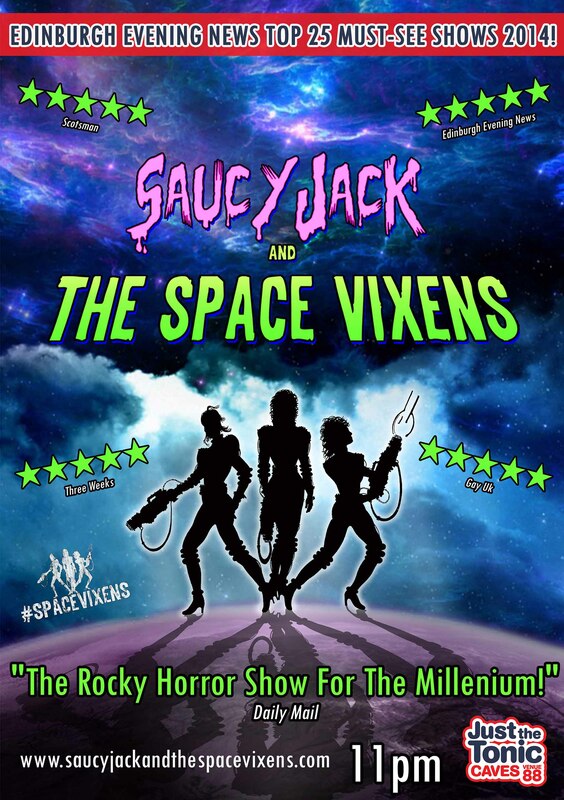 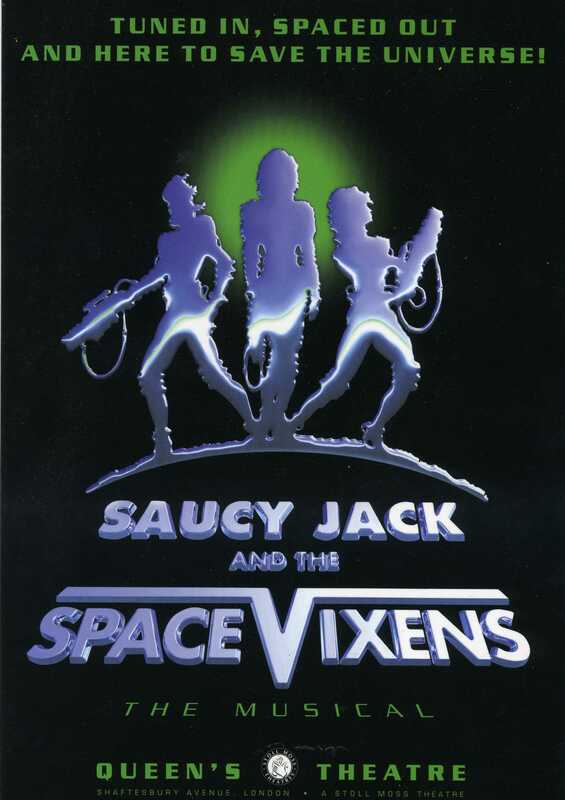 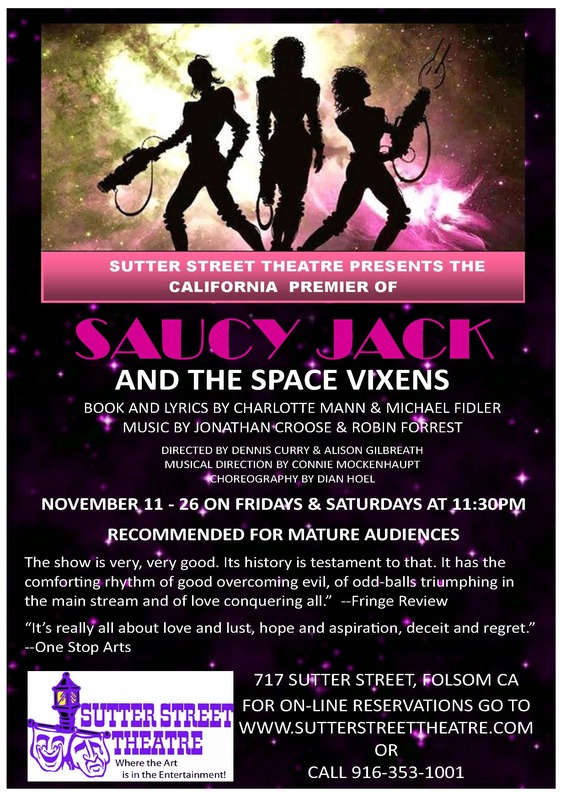 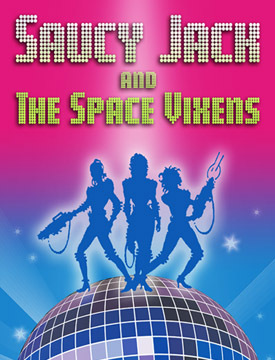 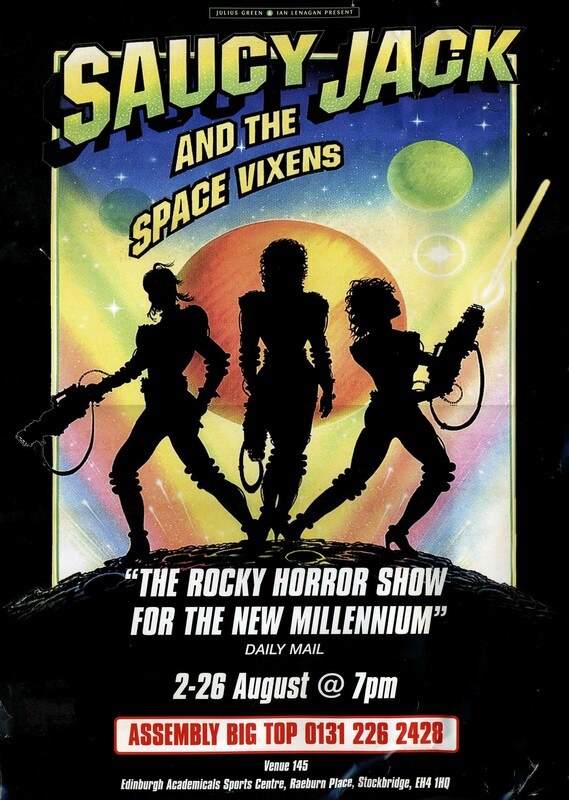 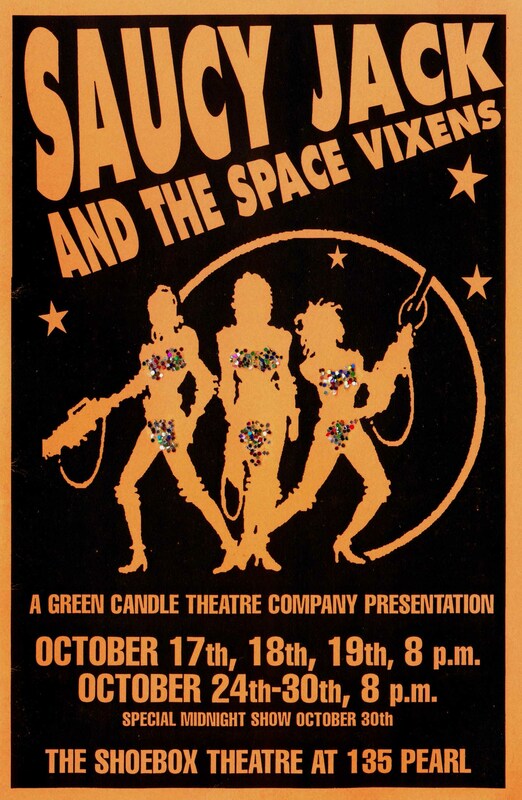 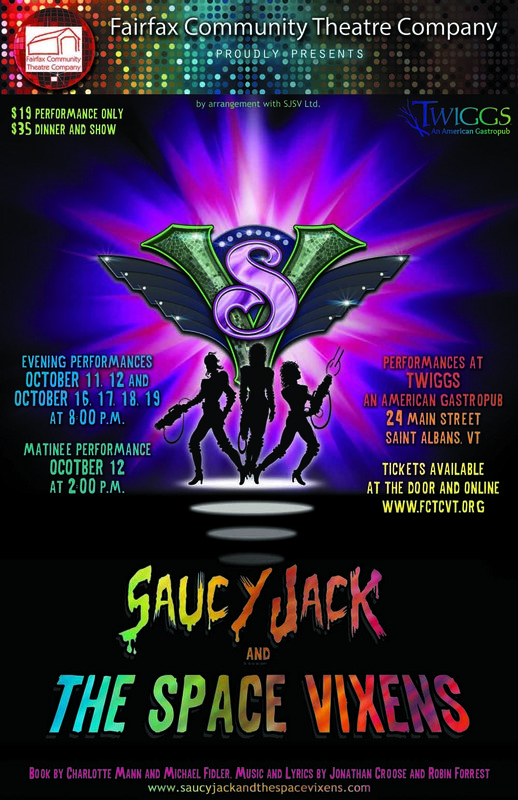 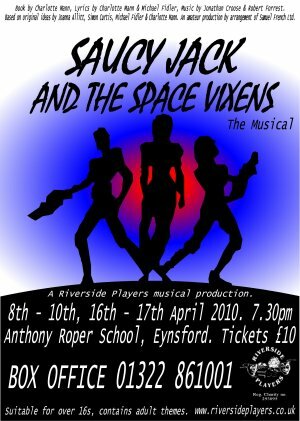 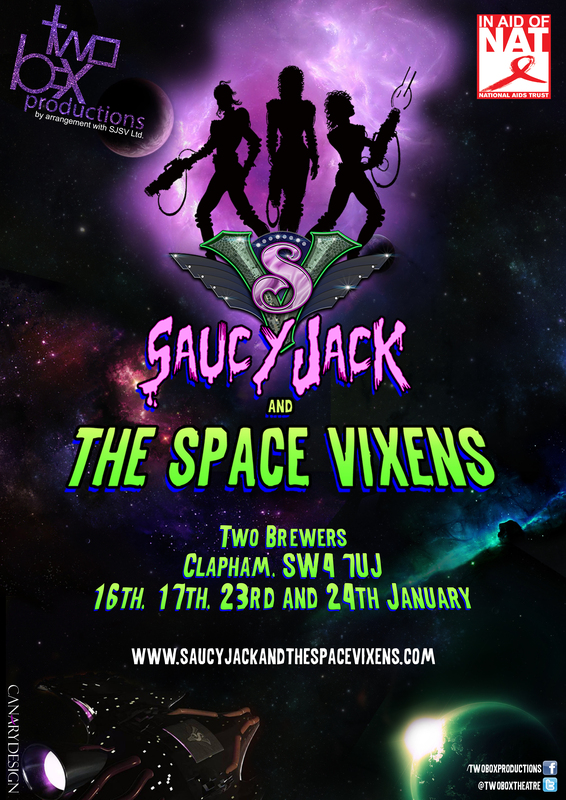 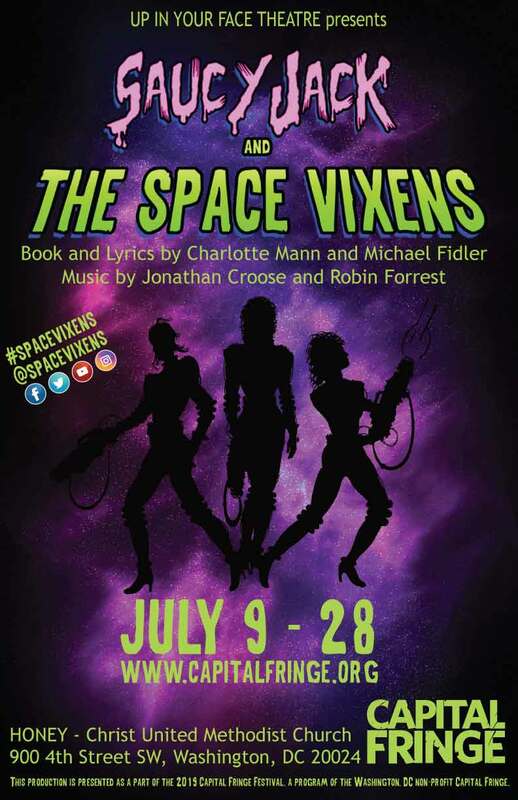 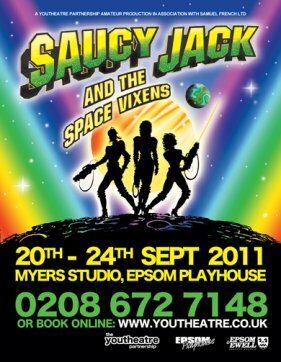 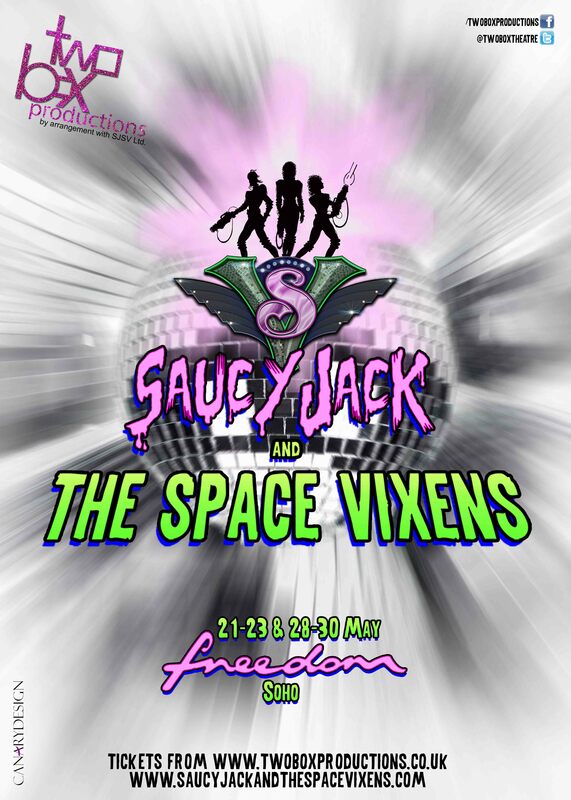 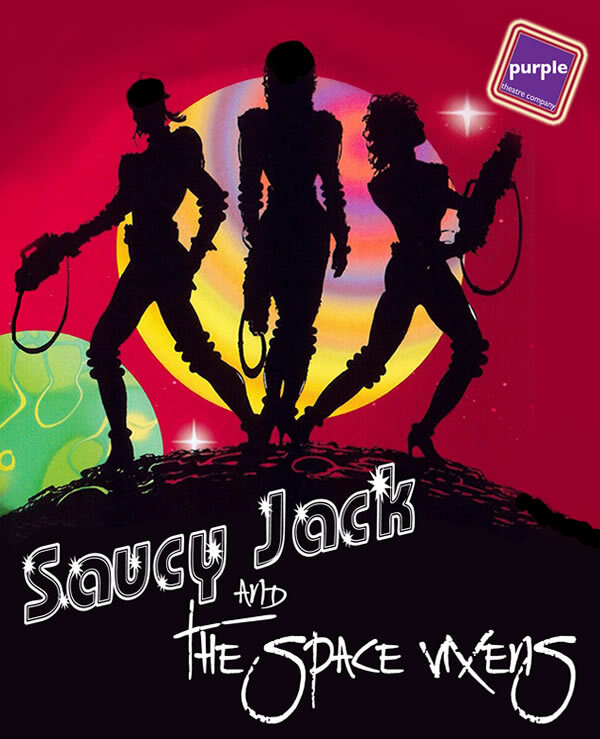 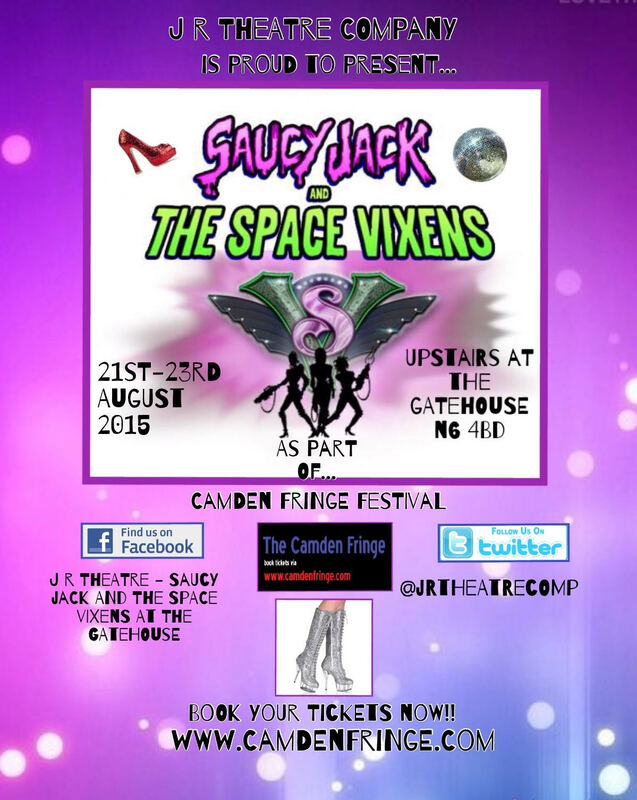 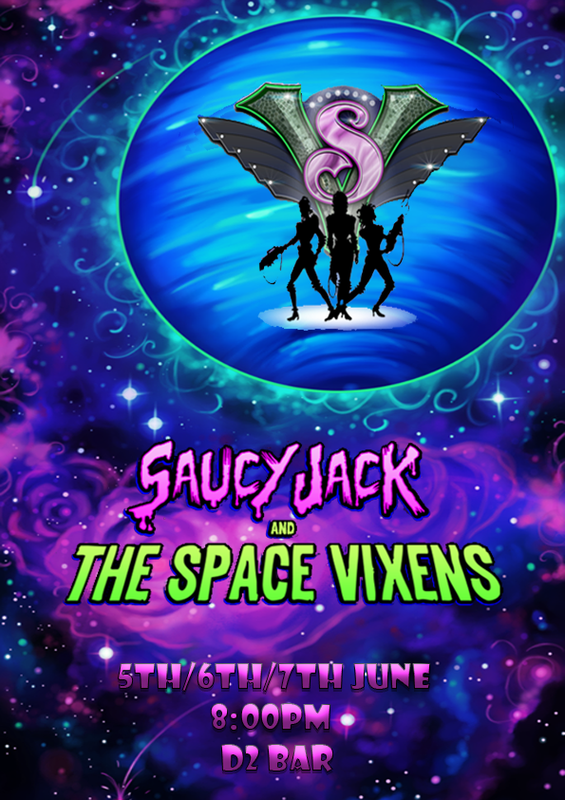 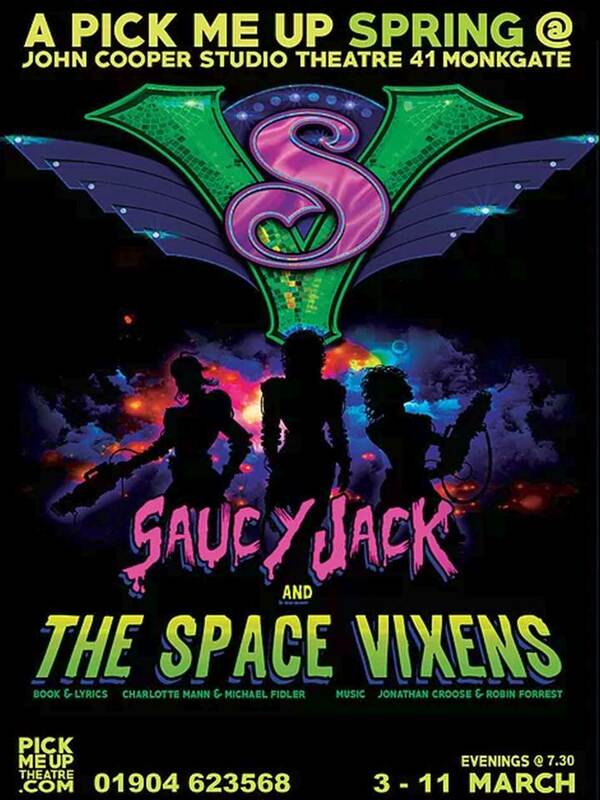 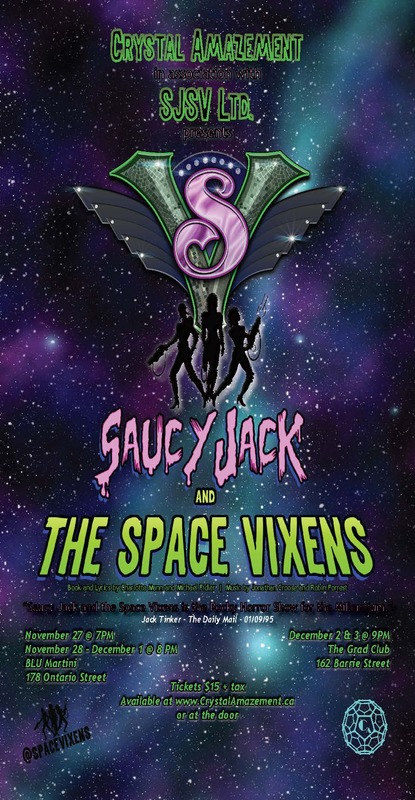 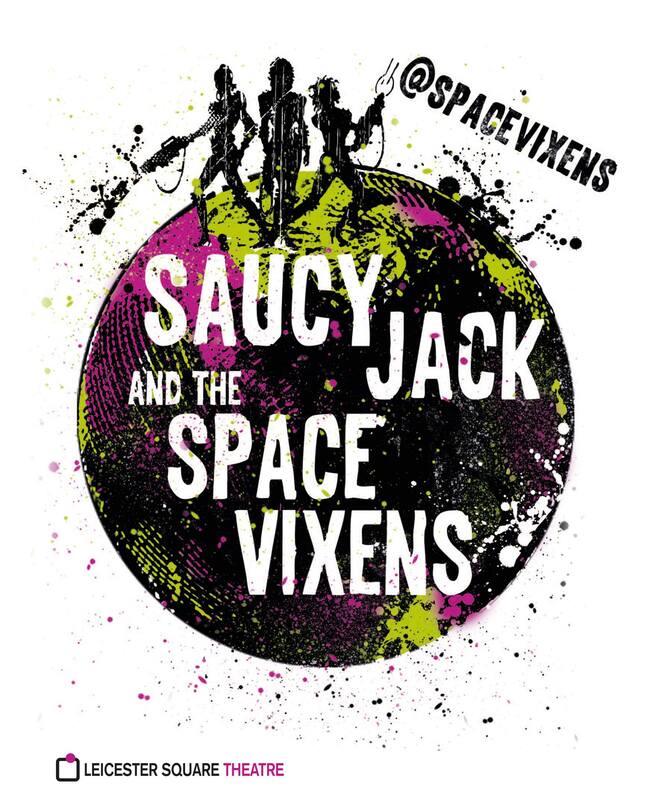 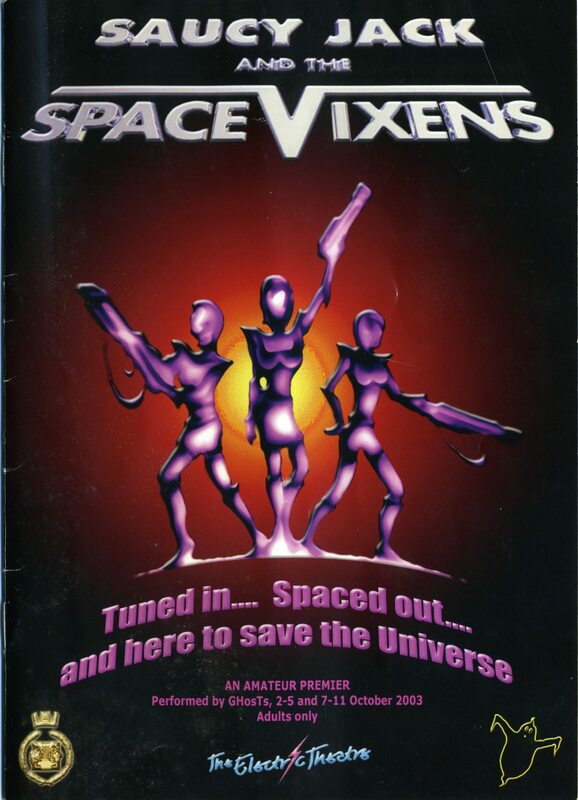 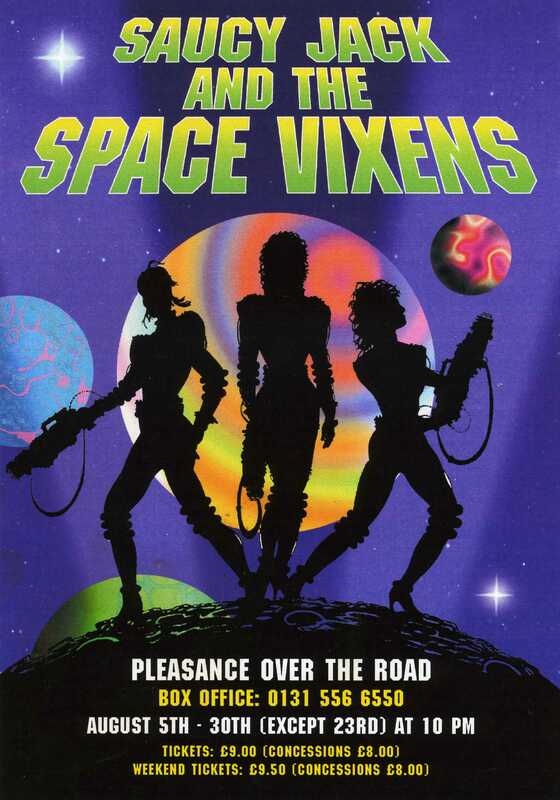 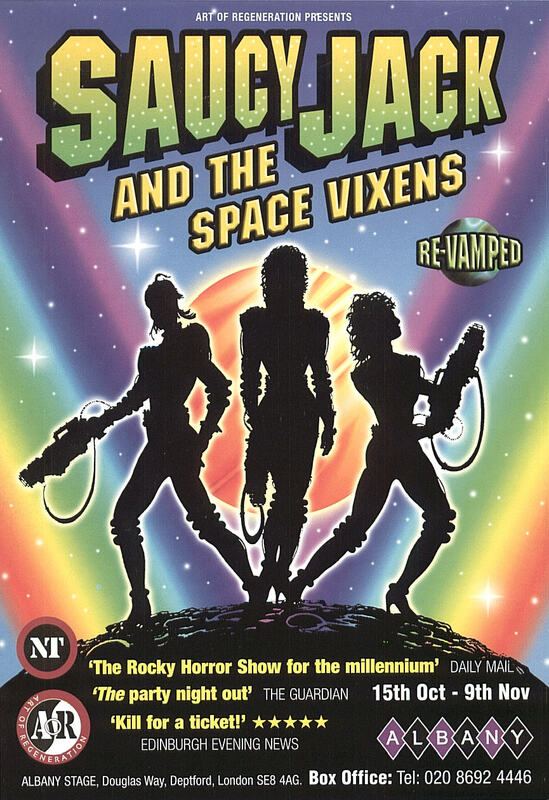 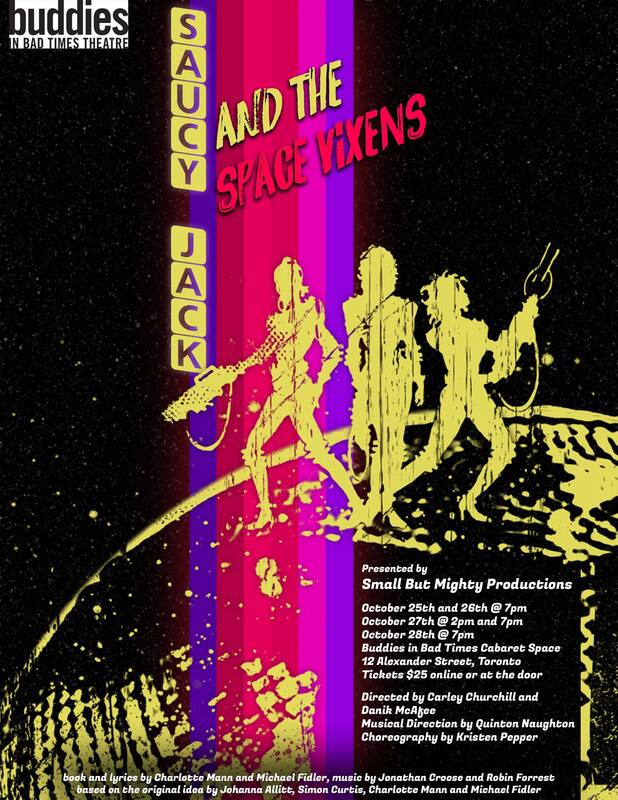 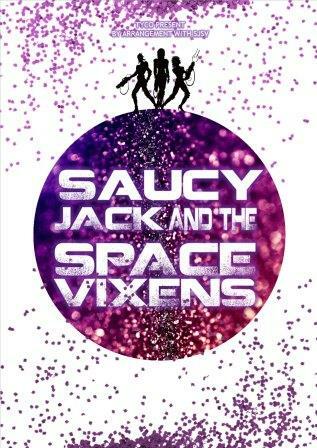 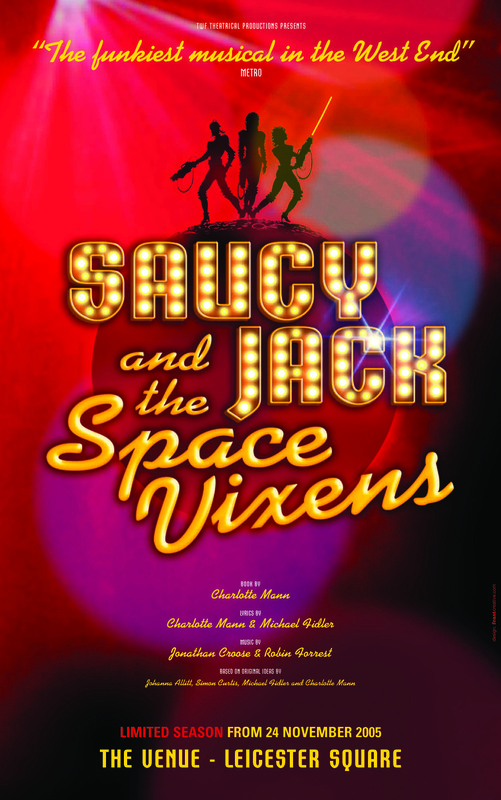 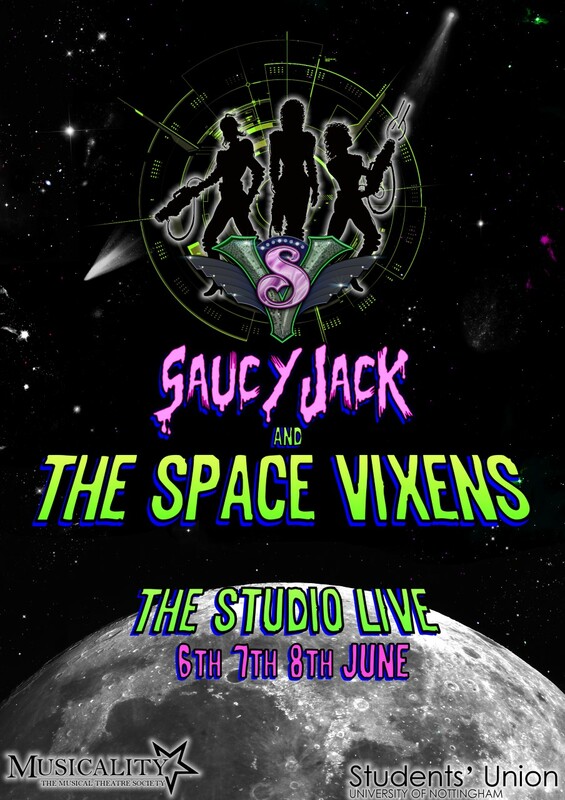 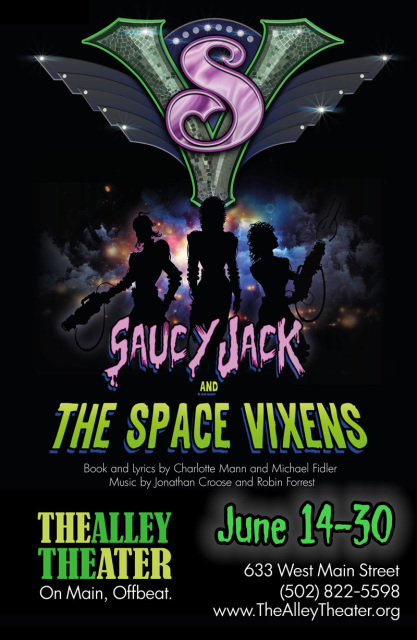 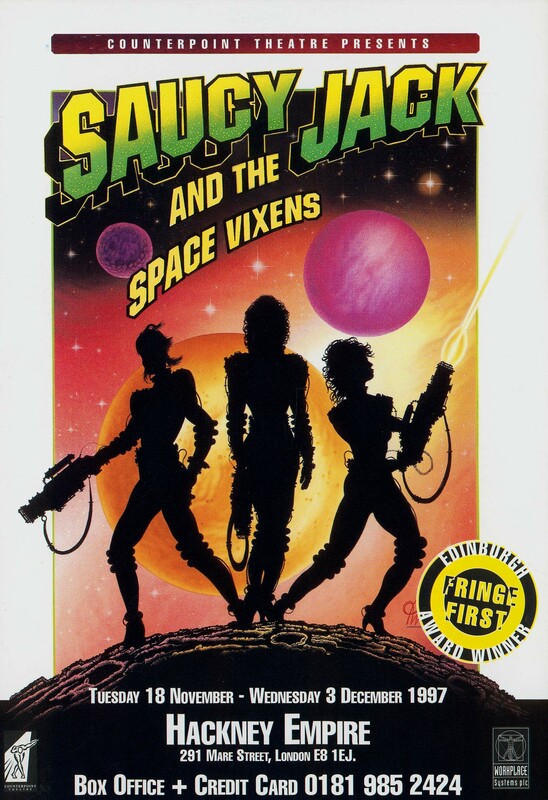 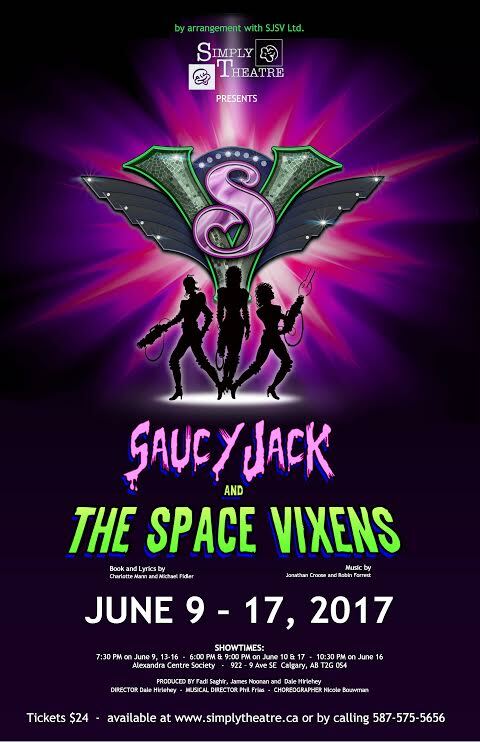 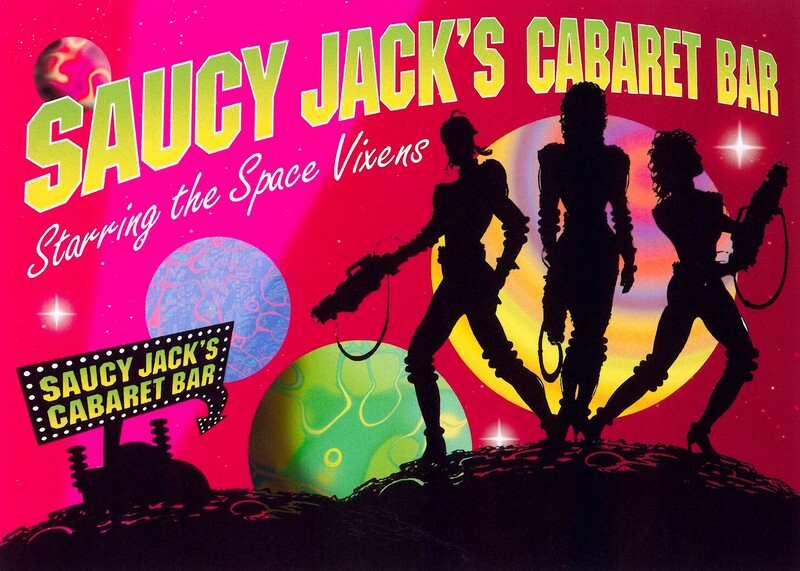 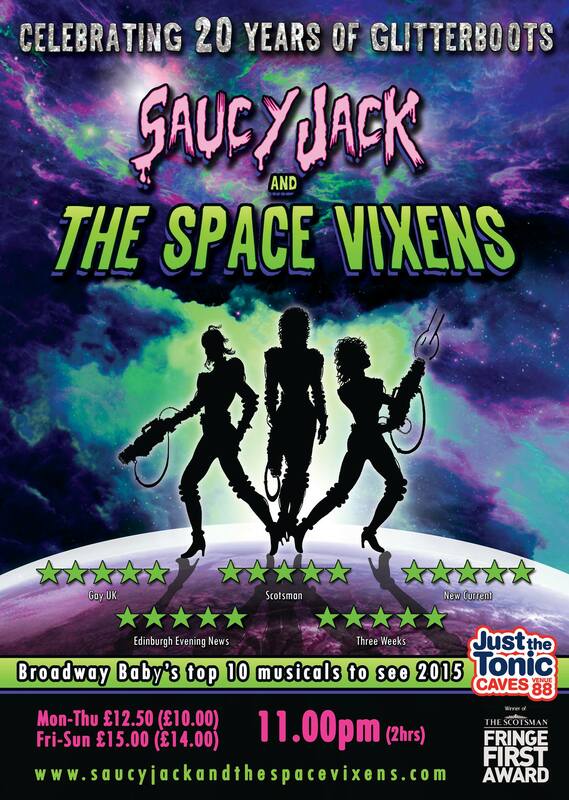 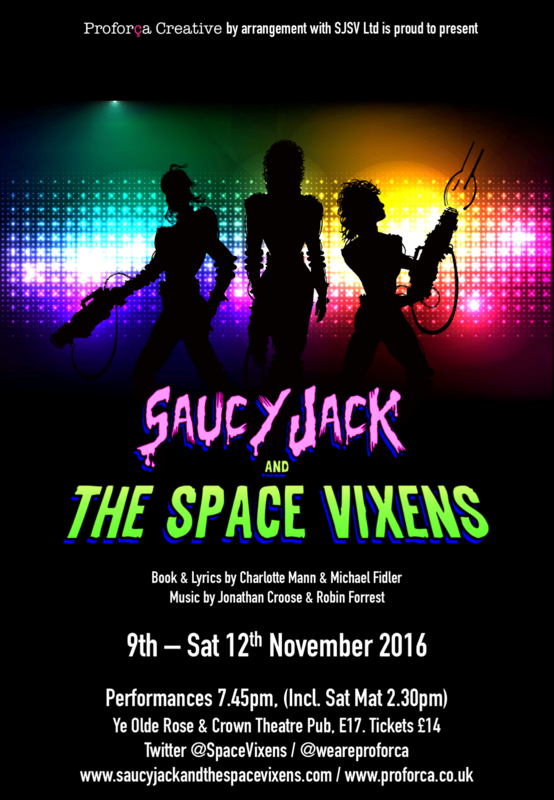 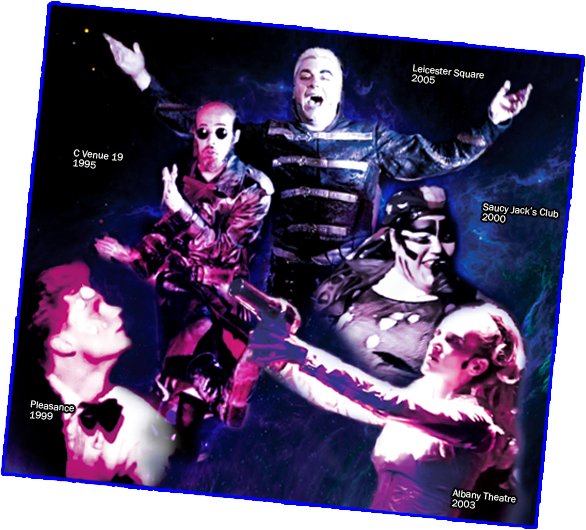 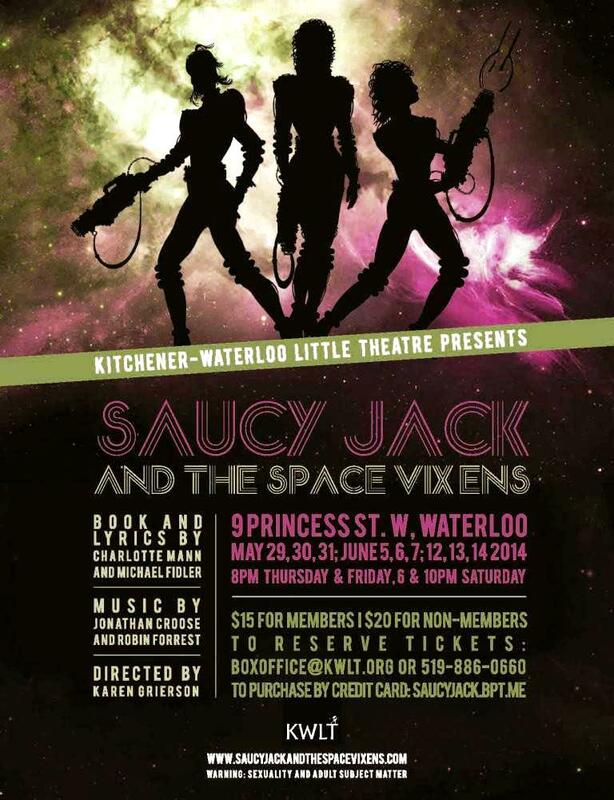 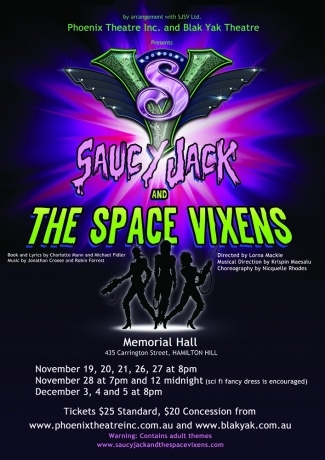 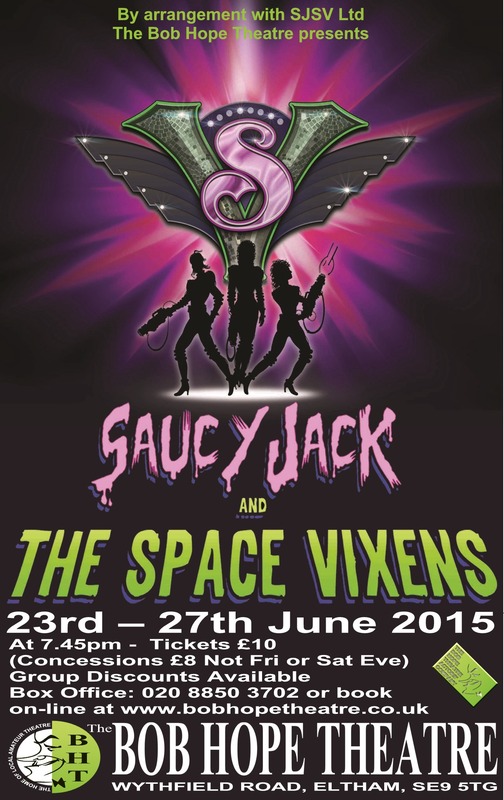 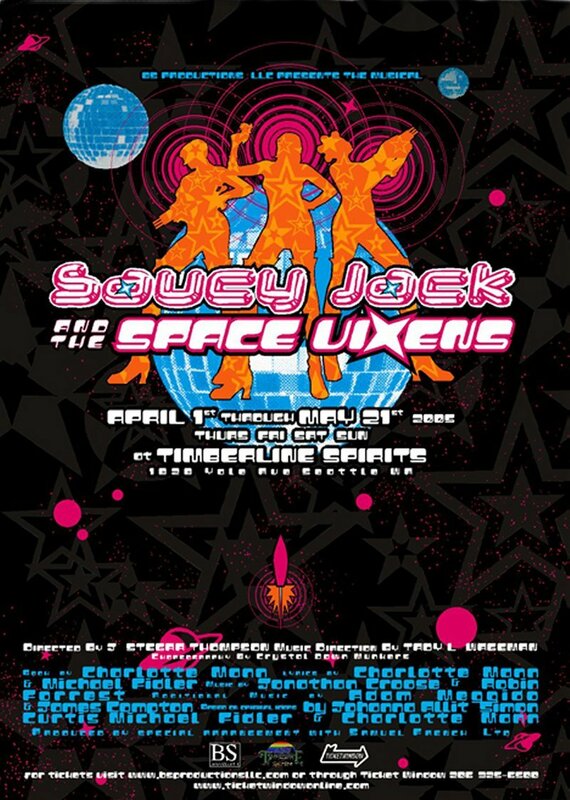 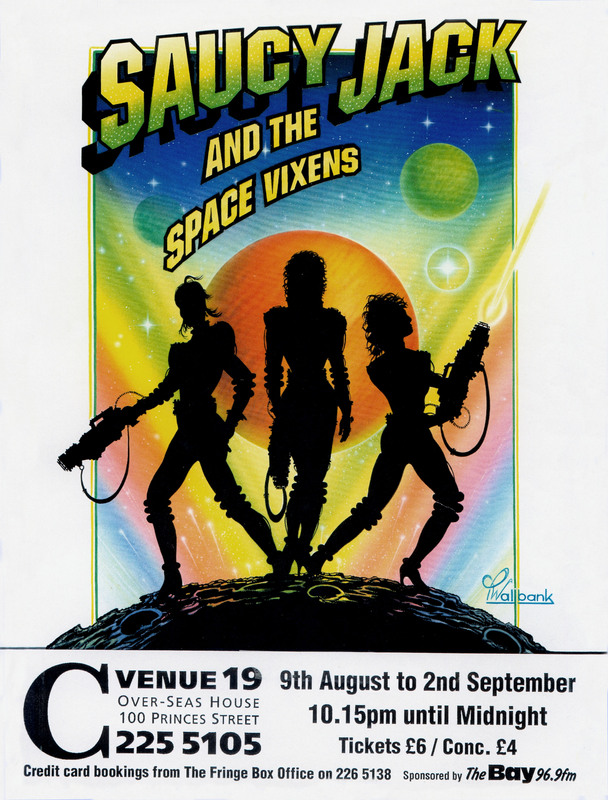 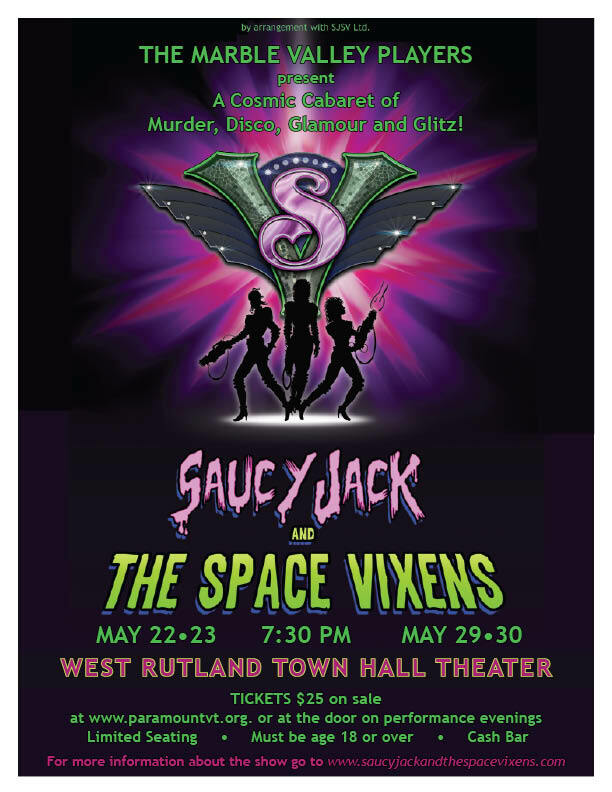 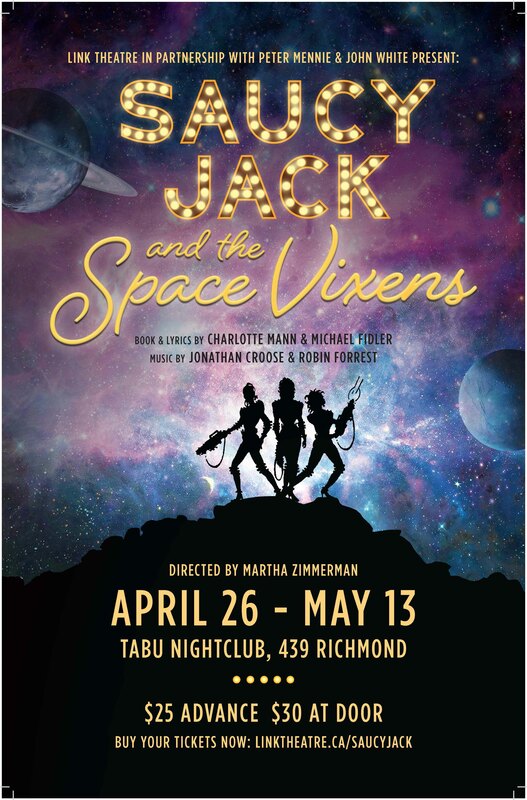 The definitive soundtrack of Saucy Jack and the Space Vixens finally rolled off the presses in the summer of 2013. 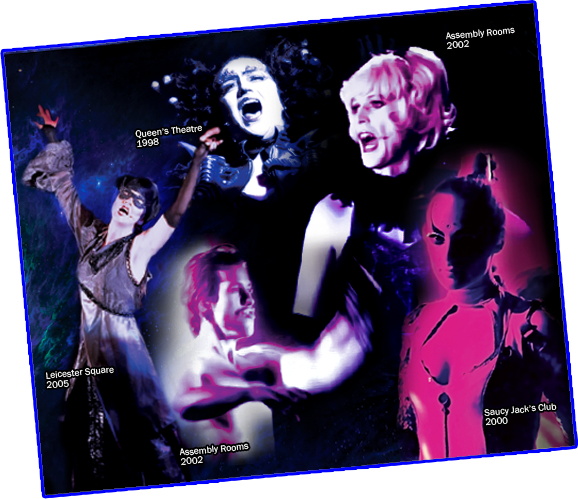 It features some of our favourite performances from across the years. 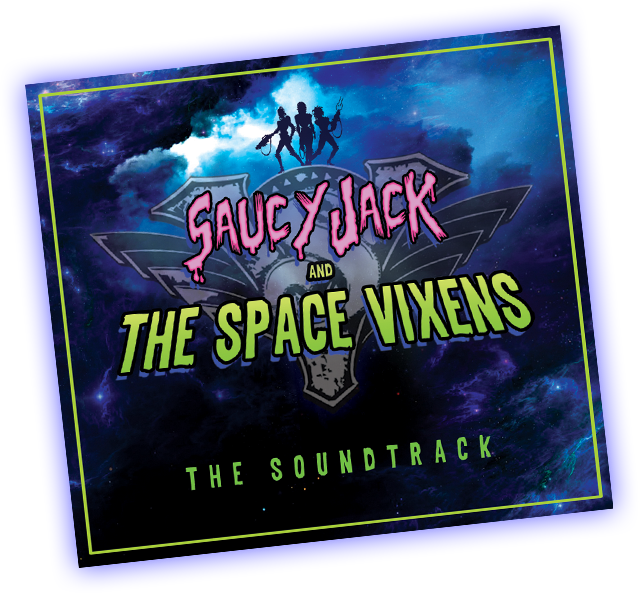 If you like the songs from the show, you're gonna LOVE this album!